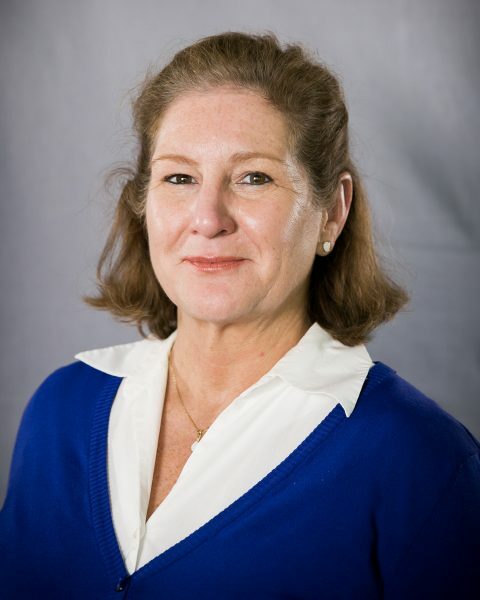 Mary “Catherine” Chauvin is a visiting lecturer in Business Computing I, at the Bryan School of Business and Economics at University of North Carolina Greensboro. Catherine holds an MBA from Kent State University with a sub-major in Information Systems and a Bachelor of Science in Middle Grades Education from University of North Carolina Greensboro. Catherine worked with Continental Airlines, during the “Comeback Years” (1994 – 1998) and participated in Continental’s transformation from bankruptcy to “The Best Airline in the Sky.” She received international recognition for improving and initiating a variety of time-saving procedures related to: training, payroll, inventory, and baggage handling. In 2007, while employed with Time Warner Cable, Catherine was 3-times awarded “Top Sales” for Road Runner Business Class and also awarded TQS (Total Quality Service) for the successful outcome of a large-scale, long-term Information Technology project for which she was the project coordinator. She also initiated cross-training within the IT department, saving jobs after department-centralization. She has done volunteer work with Habitat for Humanity, Special Olympics (swimming instructor), Big Brothers and Big Sisters, and a variety of cleanup projects around Greensboro. Her hobbies include cycling, swimming, hiking, origami, and reading (sci-fi & fantasy). Catherine was born in Port Arthur, Texas and has 2-sisters, 3-brothers and numerous nieces and nephews.